Whether your yard is a blank canvas of open grass or some of its walkway features need an update from the previous homeowner, your yard and home could benefit from a new patio. 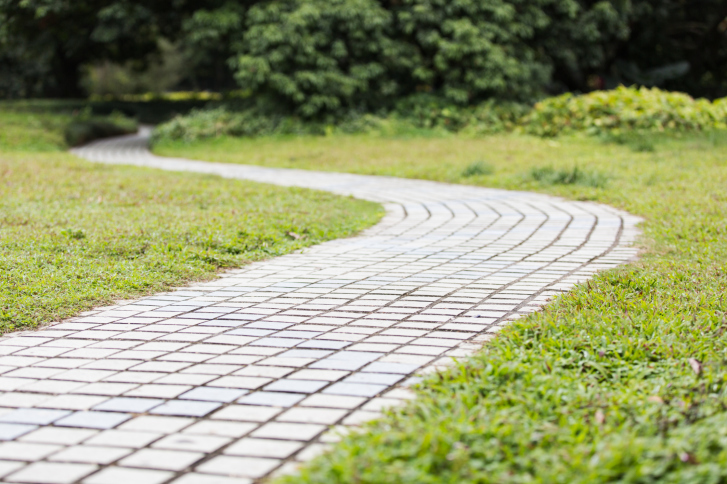 With so many options, choosing what’s right for your patio may seem like a difficult decision. 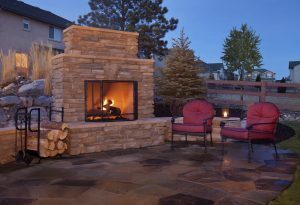 Let’s take a look at a few reasons why natural stone could be the perfect fit for your patio. 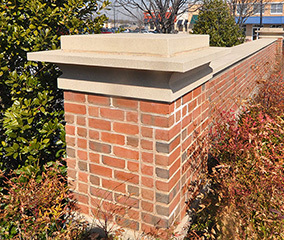 Which Type of Natural Stone Masonry is Best for Your Next Project? 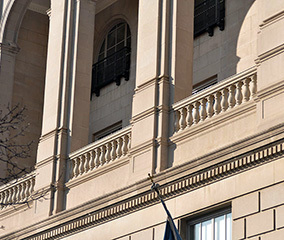 Natural stone masonry adds a classic, elegant look to any building or structure! 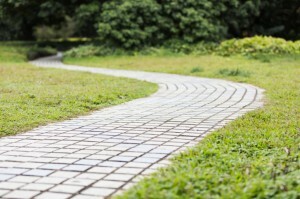 Obviously, with any hardscaping project, there is a large amount of planning that goes into it. You have to choose a location in your landscape for the project, materials to use, and figure out what exactly you are trying to add to your yard. 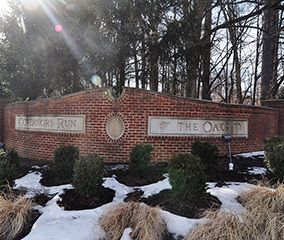 It is always a good idea to consider adding taste of natural stone masonry to your landscape. 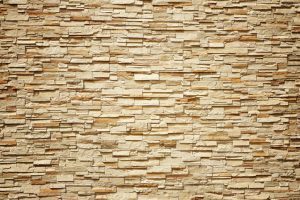 If you already know that you are opting for a project involving natural stone masonry, then the only questions really left to ask is, which type of natural stone masonry? Well, there are two main types of natural stone masonry: rubble and ashlar. Hopefully some light can be shed as to which one is right for you. Rubble masonry is one of the oldest kinds of natural stone masonry. This type of natural stone masonry takes advantage of undressed stones whose appearance reminds you of building rubble for design purposes. It is not the most structurally sound form of natural stone masonry, but it is a fantastic way to draw in one’s eyes to the structure. One type of rubble masonry is random rubble masonry. This form of natural stone masonry uses cheap, undressed, raw materials that can fit properly together when hammered together. There is also square rubble masonry that takes the rough-hewn look of rubble masonry and squares the face stones of the natural stone masonry project. 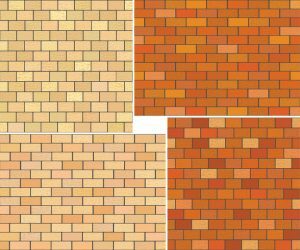 Ashlar masonry is the more expensive type of natural stone masonry between the two. The price is well paid though as it utilizes dressed stones, lined up parallel to one another to create a refined, structurally sound shape. This is done similar to a traditional brick structure, as the stones are leveled amongst one another, and then laid in either cement or lime mortar. 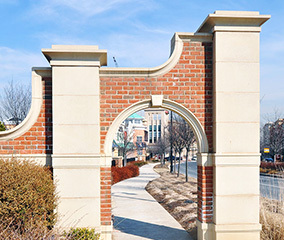 A popular form of ashlar masonry is the rough tooled style. 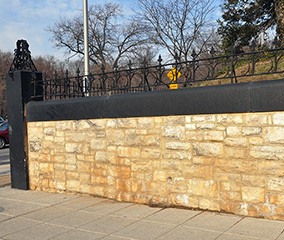 This manner of ashlar masonry smooths out the sides and beds while making the face rougher to make it more eye-catching with its coarse surface. 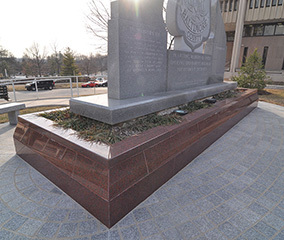 There is also chambered ashlar masonry which can create an added dimension to your natural stone masonry that other masonry styles cannot quite replicate. 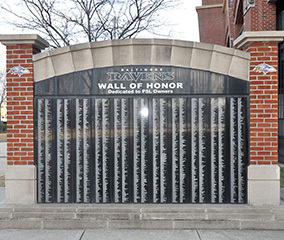 Contact Del Prete Masonry Today for Your Construction Needs! Natural stone is an eco-friendly material that gives any building or structure an elegant, timeless look! 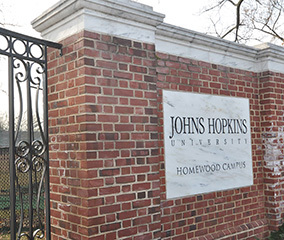 When it comes to your next construction project, there are a lot of masonry materials available to give your building or structure a timeless look and a long lifespan. Deciding which material to use can be tough, but it is a really important decision to make. 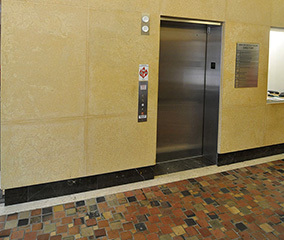 Natural stone is one of nature’s creations and adds a beautiful look to any building. 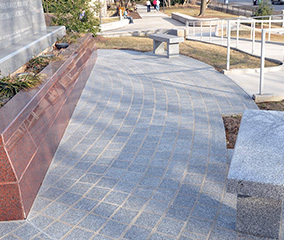 Here are the benefits of using natural stone for your masonry project. Most construction materials are synthetic, but natural stone is simply a product of the earth. 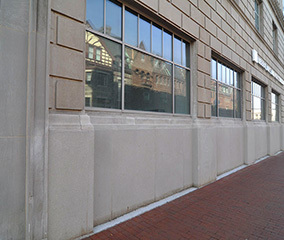 Using this material for your masonry project doesn’t require any type of energy use or power to create it. This means that absolutely no pollution is generated when natural stone is create, which definitely helps to reduce your carbon footprint. Natural stone also has a thermal mass that allows it to naturally insulate, meaning you will save some money on those costly energy bills. When it comes to your construction project, you want the materials used to be sturdy so that the building or structure lasts for years to come. 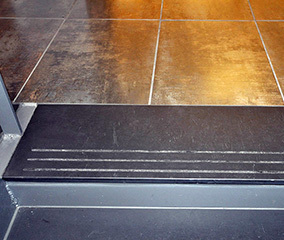 Natural stone is great for this because it is essentially a rock, which are known to have indestructible qualities. Stone is able to withstand all types of weather elements including hail, winds, snow, and even fire and extreme heat. When you use it for interior elements, it isn’t easily scratched or burned. Because natural stone isn’t made from any synthetic materials or harsh chemicals, it is also a better option health wise. When you are using natural stone for a building or for interior structures, it helps to lower our chances of ingesting dangerous chemicals. This is something we may not even think twice about most of the time, but ingesting chemicals from construction materials can have long-term health effects. 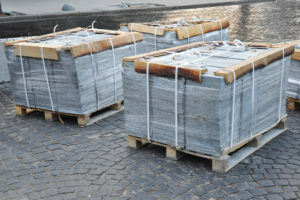 Natural stone will definitely be quite a big investment initially, being one of the more expensive material options. However, it is well worth the investment and can actually end up saving you money in the long run. Because of its durability, you don’t have to worry about repairing a lot of damages or replacing your structures. A cheaper material may save you money initially, but it can really start to add up later when you have to constantly pay for repairs. In addition, breathing in harsh chemicals from synthetic materials can lead to a few doctors trips, which surely aren’t cheap. Investing in natural stone decreases the possibility of both of these scenarios occurring. 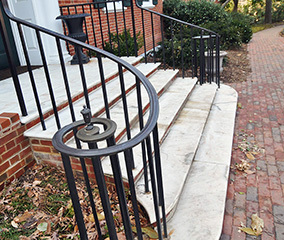 Stone gives your building or structure a timeless look, while also being durable and low maintenance! Do you have a building project coming up and you’ve been weighing your options on how to get started and what some of the best choices are? 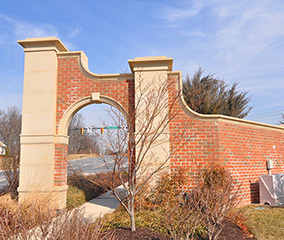 Look no further than stone masonry. It’s the choice that will last the longest, look the best, and be the strongest. 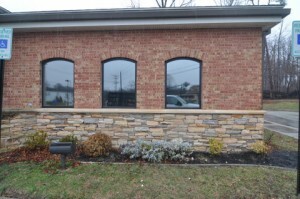 Here are a few of the benefits for using stone masonry for your commercial buildings and structures. Stone masonry provides timeless beauty. Throughout history, these materials and techniques have been used to build some of the world’s best-known monuments and structures, including the Parthenon and the Taj Mahal. 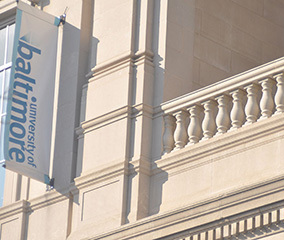 It’s known for providing endless options for design, style, size, and type of structure. 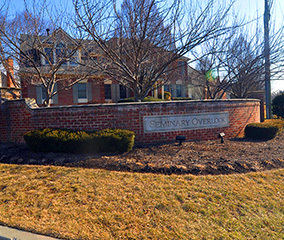 Stone masonry provides sophistication in an impressive and grand fashion. 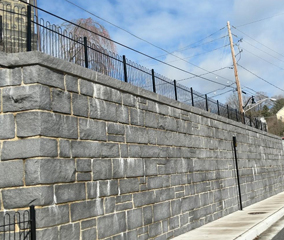 You can trust the security of stone masonry structures. They are not susceptible to melting, burning, or bending. They have incredibly high tolerances for heat, which makes them an ideal choice for brick ovens, fireplaces, and chimneys. The sturdiness is a feature you’ll come to appreciate and trust. You’ll also find that they will withstand high wind and storm conditions. In fact, insurance companies have been known to assign lower premiums for buildings constructed with these materials when compared to others. 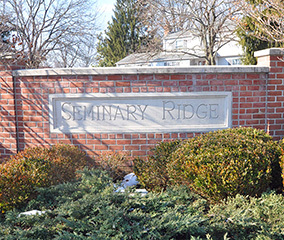 You’ll be impressed by the low maintenance qualities of stone masonry. You’ll never find yourself needing to remove rust or repaint its surface, and you’ll rarely ever need to repair or replace any of the elements of your structure. These damage-resistant materials will usually just require periodic washing to help restore its original beauty. Combined with the right insulation materials, stone masonry will actually result in a decrease in your energy expenses. 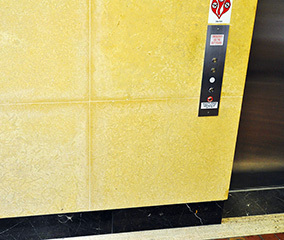 It helps enhance a building’s energy efficiency. In addition, you won’t be spending more money on monthly maintenance as it’s not required. As previously mentioned, you could even see lower premiums from your insurance by using stone masonry. The timeless style will always be trendy so you won’t find yourself needing to replace the structre for something more modern. 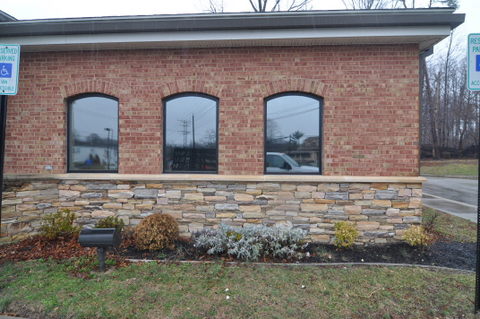 If you are ready to upgrade your home or commercial building with professional masonry installation or replacement, Del Prete Masonry has the experience and expertise to get the job done right for the right price. 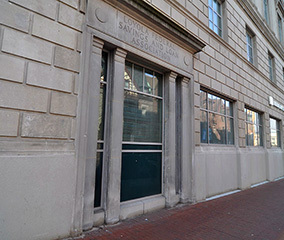 To explore our residential and commercial services and set up a consultation, please give us a call at (410)-683-0650 or contact us online. 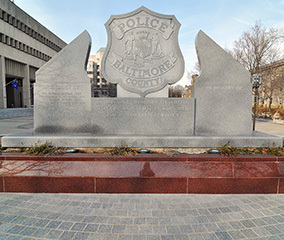 We currently serve Baltimore City and County, Harford County, Carroll County, Anne Arundel County, and Howard County. To see examples of our work and get more updates, follow us on Facebook, Twitter, Google+, and Pinterest. Natural stone can be a seamless and beautiful addition to your home. 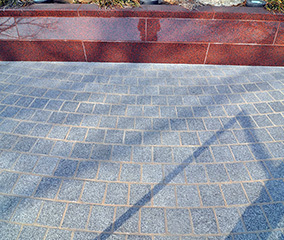 Natural stone is an elegant masonry material that offers a lot of benefits. 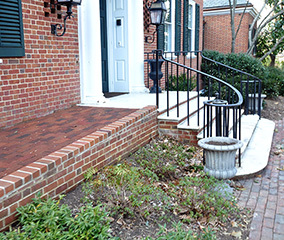 Masonry staining adds flexibility to any masonry project. Natural stone adds a sophisticated, natural element to any structure. 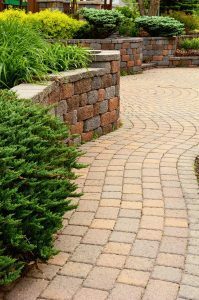 A natural stone walkway is an elegant and functional addition to your landscaping. 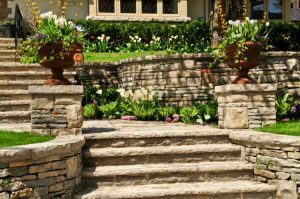 You may have a specific reason why you like stone walkways, but there are actually four huge benefits to having these magnificent walkways installed.